I ended up having a super busy day for Day 21, plus I was feeling exhausted so I knew it was time for an active rest day. An active rest day is a day when you don’t do a full out workout, but you stay active. You might go for a light walk or hike, jog, ride your bike at a leisurely pace, or do a gentle yoga flow. Your heart rate might become slightly elevated during these activities, but you shouldn’t be overly challenging your cardiovascular system. Research has shown that engaging in low intensity exercise reduces lactic acid build up in muscles more quickly than complete rest (this means less muscle soreness and faster recovery). This study also showed increased power in workouts after active recovery. 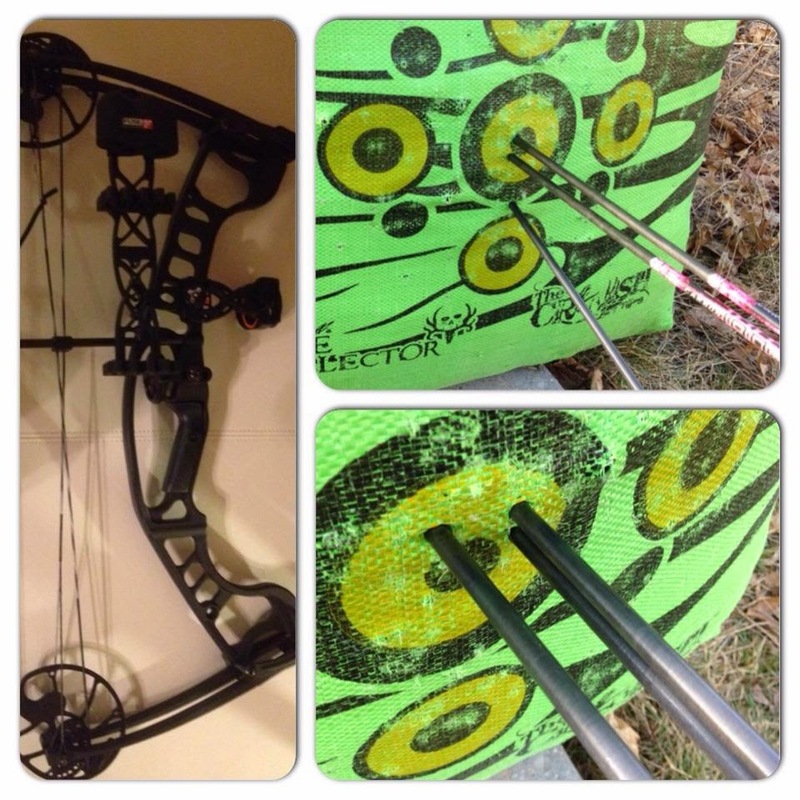 I recently took up archery, so that has been my active rest day activity of choice. The focus is on form, and it is a full body activity. It’s a fun way to stay active, while also allowing my body some recovery time. 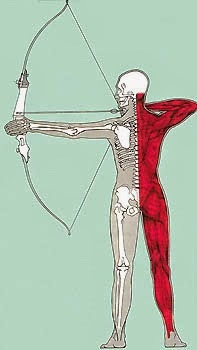 Archery and yoga are two of my favorite active rest activities because they combine physical and mental benefits. I feel that they improve my concentration and body awareness. 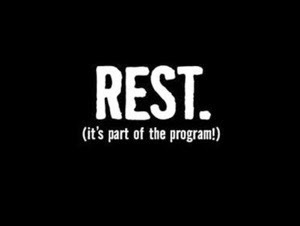 What do you enjoy doing on your active rest days? I usually walk or do a low impact aerobics video. Some of my favorites are Jessica Smith’s walking and barefoot videos.